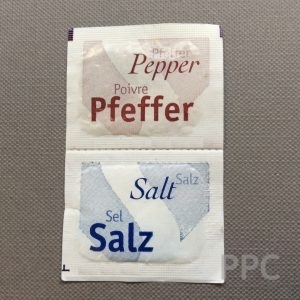 Both salt and pepper packed in personalised single serve sachets making them convenient to use in restaurants, take-aways and for online food delivery companies. The minimum order quantity for both salt and pepper is 12 cases. Each case contains 2000 sachets. 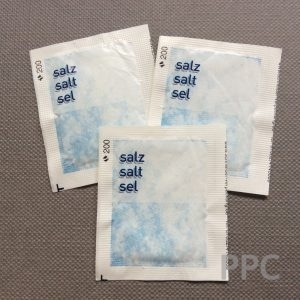 The ‘twin’ sachet sets containing both salt and pepper are packed 1000 per case. 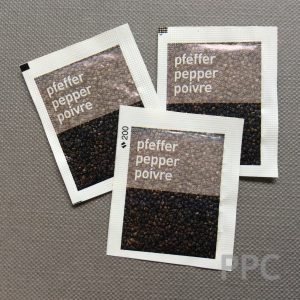 In addition to personalised Salt and Pepper sachets, we can also supply ready printed sachets of 1g Salt & 2g Pepper. 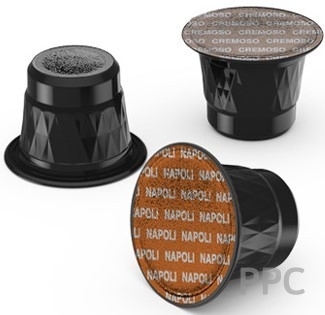 The sachets are 44mm x 35mm and are packed 1000 pieces in a carton.